Get that sultry look with a sophisticated matte lip! 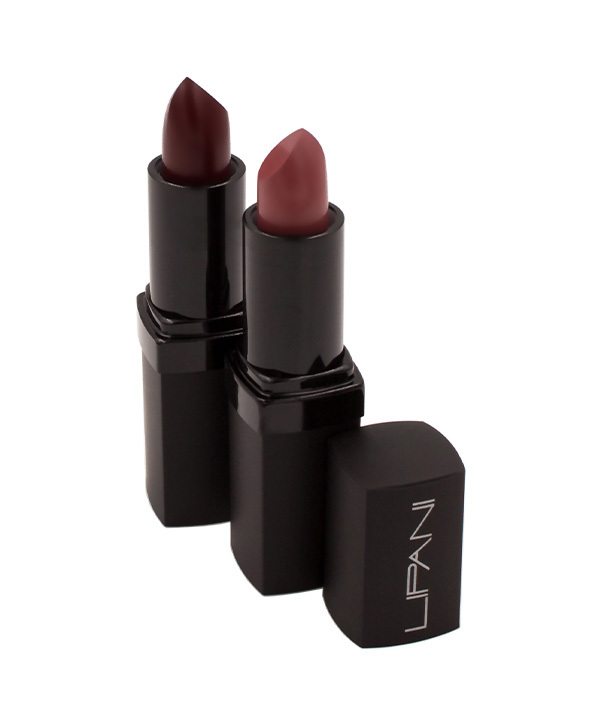 Long lasting, extremely pigmented matte lipstick. Contains antioxidant Vitamin E & natural vanillin extract. 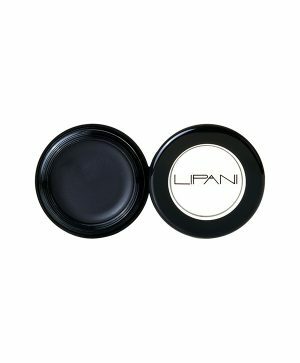 A weightless loose mineral powder that gives you flawless coverage. Available in 5 different shades to suit your skin tone. 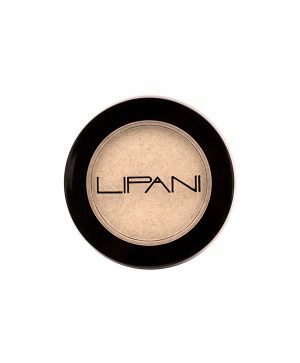 A weightless loose mineral powder that gives you flawless coverage. Available in 5 different shades to suit your skin tone. Long lasting lip gloss! Lustrous lips for a night out on the town. Available in 6 different shades! Long lasting lip gloss! Lustrous lips for a night out on the town. Available in 6 different shades! Super pigmented frosted and pearlized mineral eyeshadows. Available in 10 different shades! Super pigmented frosted and pearlized mineral eyeshadows. Available in 10 different shades! This cream eye liner is perfect for creating a dramatic eye!